Don’t overthink new side projects as this can often hold you back from starting. It’s ok to just start a new side project without telling anyone or announcing it. We can’t do everything. Every time you want to bring on a new project, something’s got to give. It’s not possible to get more hours in the day so we need to be mindful about what we take onto our plate. If you’re feeling guilty neglecting a current side project, it’s worth asking yourself why. Is it the social pressure that’s making you feel this way? 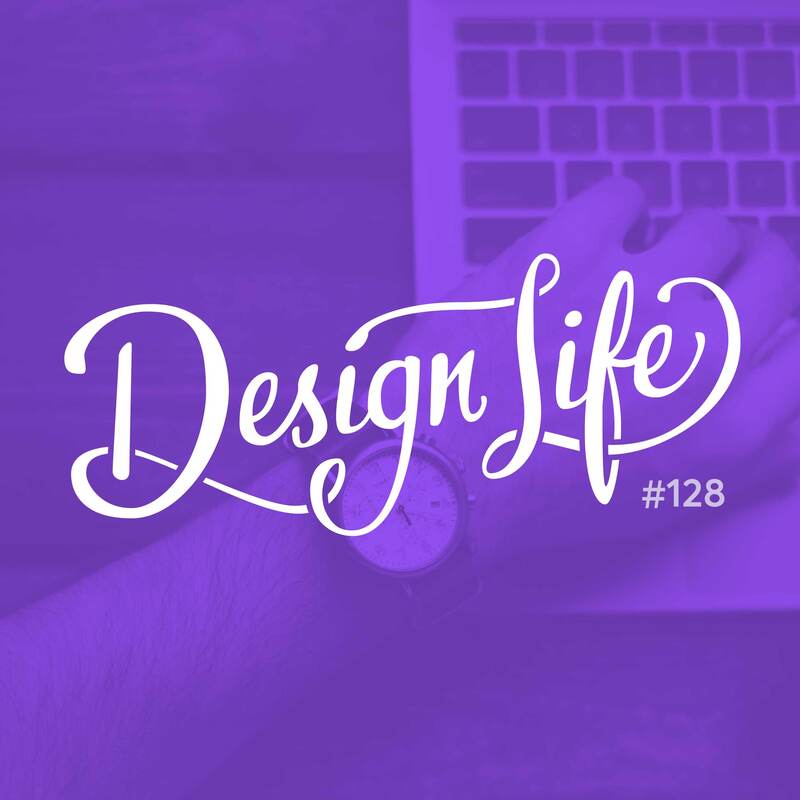 7:50 – Should I work on a side project or not? 8:50 – When should I start on a side project?